Does your company aim to expand into the market in other languages? 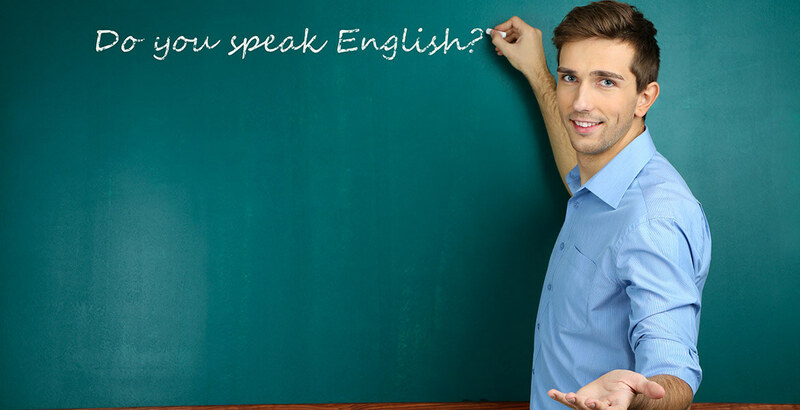 Borealis Language Academy of Charlotte, NC offers business language classes designed with company-specific objectives proven to better the language skills of employees. Our corporate and business classes are designed to meet the needs of organizations in an increasingly competitive marketplace. 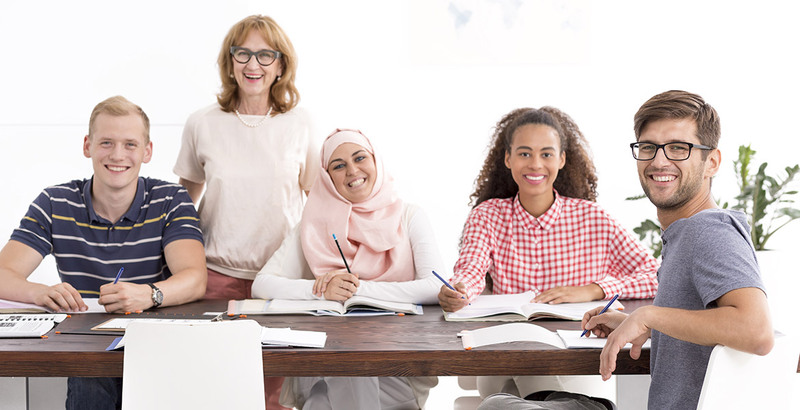 Borealis Language Academy offers intensive language instruction, custom designed to meet the professional and individual needs of our students and corporate clients. Several companies including Staples and Pitney Bowes have contracted with our organization in order to arrange classes for their workforce. Our rate of success in their words has been “exceptional.” Part of our success stems from the fact that we work closely with our corporate partners to design individualized programs. We would like to help your time availability and preference, classes can be taken in your company at your convenient time and schedule, or your employees can attend our classes at any of our three locations at different times. In order to best determine the right class level for your corporate team, give us a call to set up your FREE evaluation.